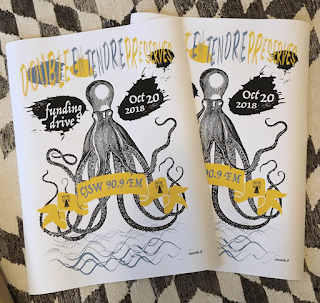 CJSW's Funding Drive is underway! 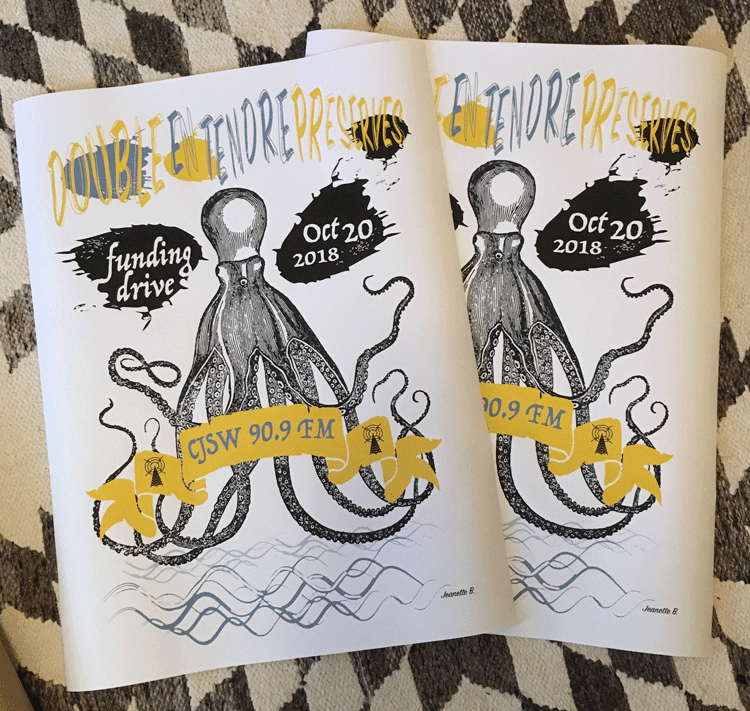 Pledge your support to the radio station! 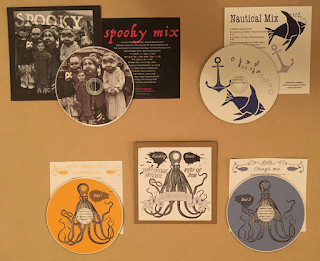 Double Entendre Preserves has some special treasures for your pledge.